Val d'Isère resort opening date will soon be available. 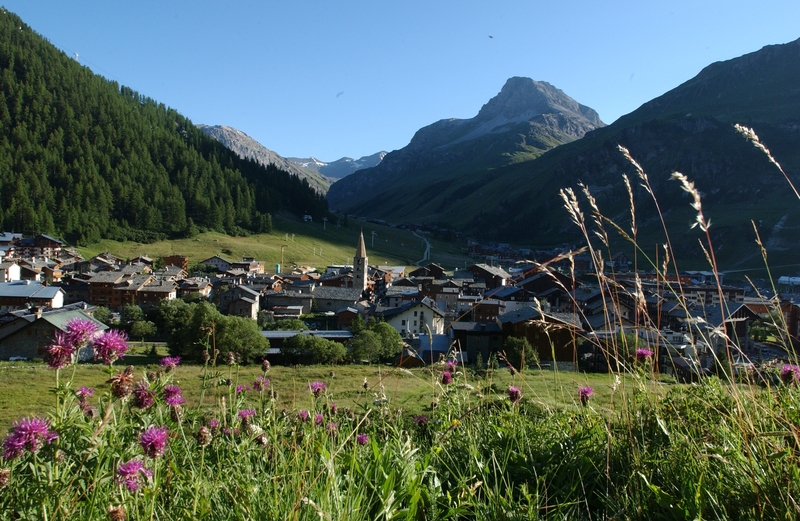 Val d'Isère, Alps used to be a small village in Savoie and is now the most prestigious resort. It is situated at an altitude of 1800m in Haute Tarentaise and has preserved its identity and its traditional heritage of the region of Savoie. 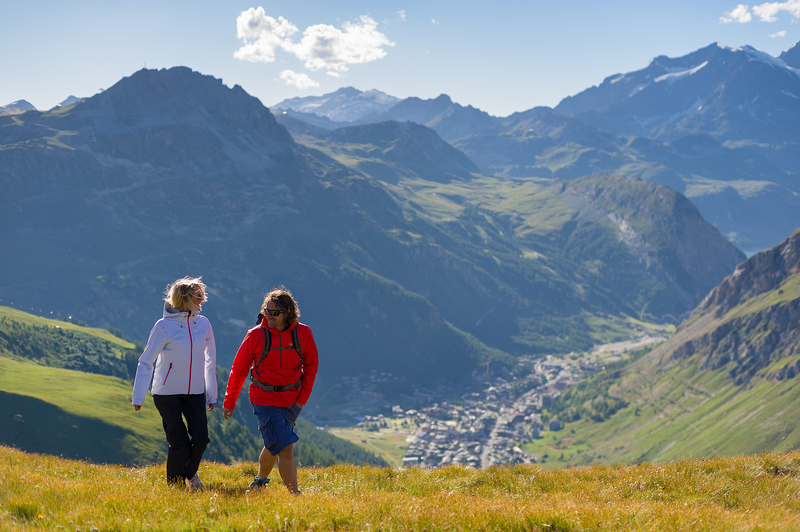 In summer, Val d'Isère, Alps offers a wide range of sports activities, a real delight for all ages! 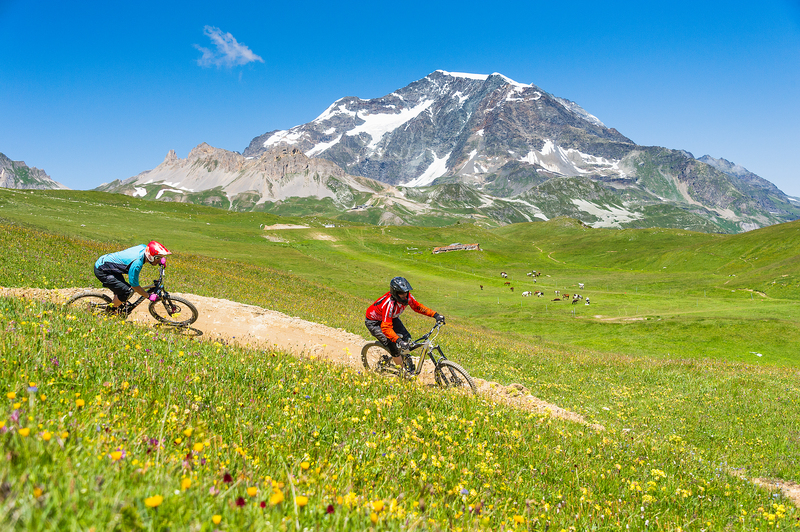 : Parc des Sports, aquasport centre, hiking, mountain biking, golf, climbing... and many more The Col de l'Iseran is at an altitude of 2770m and with close proximity to Val d'Isère, Alps, it allows access to Maurienne and to one of the most mythical mountain passes of the Tour de France. 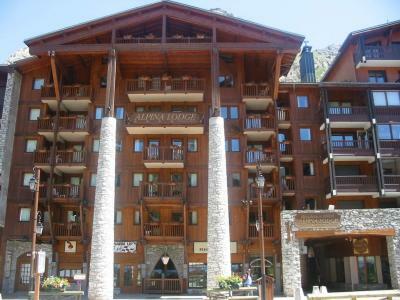 Book your accommodation in to Val d'Isère resort, a few steps from your favourite activity.